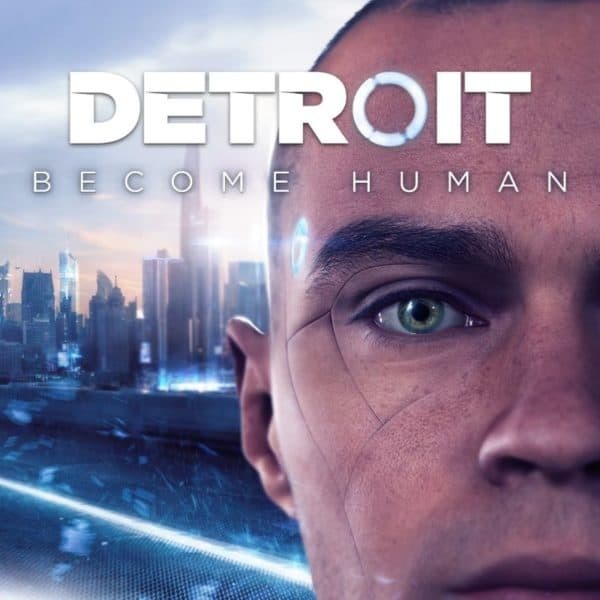 The latest narrative based game from the mind of David Cage, Detroit Become Human, comes at players with an intense story and some very tough choices. Is Quantic Dream toxic? Some former workers seem to think so. While two betas released over the weekend. 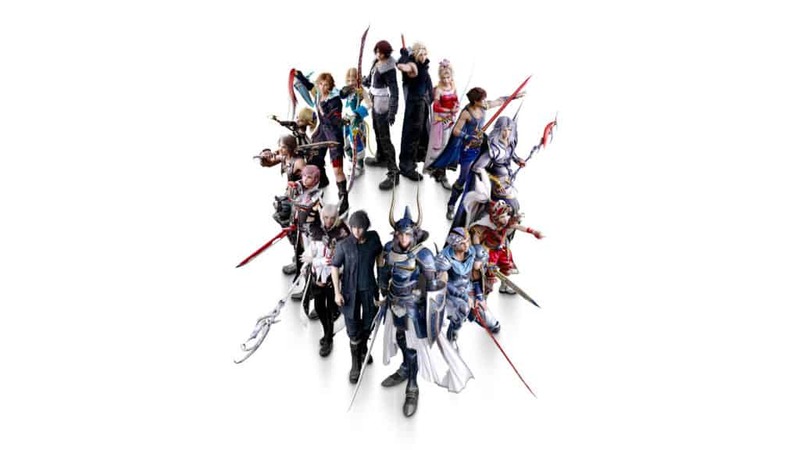 DISSIDIA: Final Fantasy NT and Dragon Ball Z FighterZ, which one was better? Plus, Sean talks Super Meat Boy on Switch too.